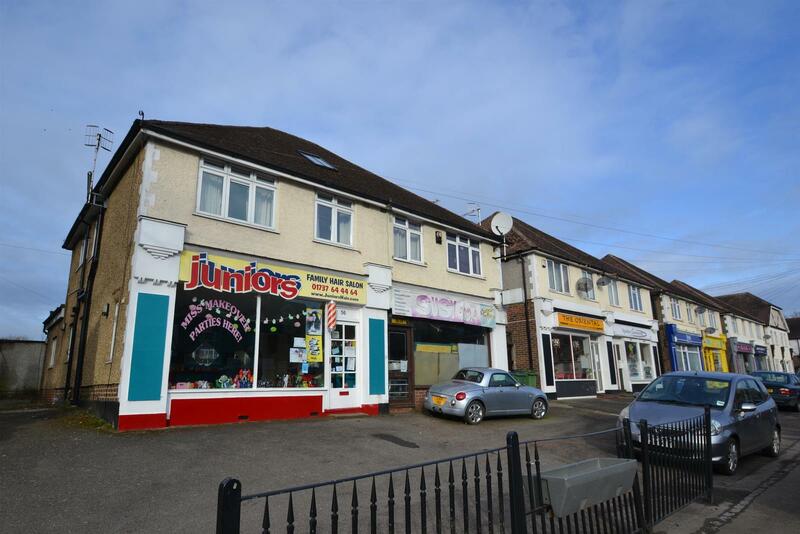 Unique and rare opportunity to acquire 4 units in a prime high street location in South Merstham. 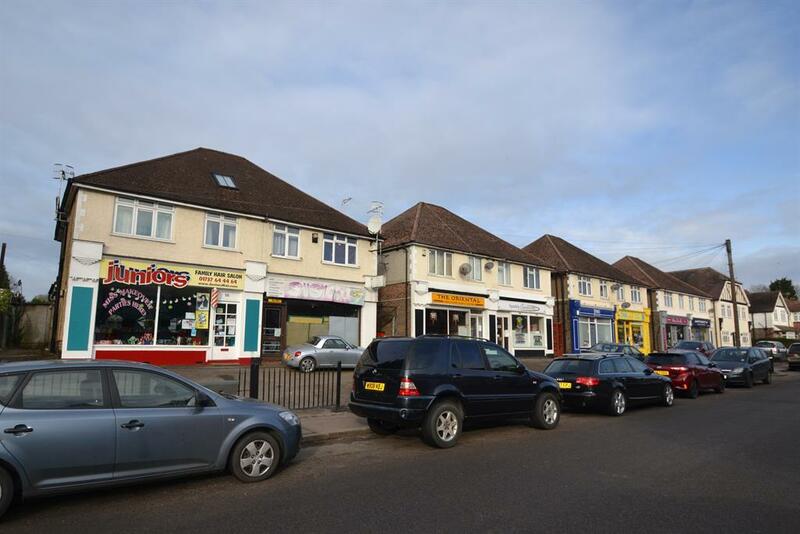 Each unit comprises of a shop/office/cafe business with a flat above. 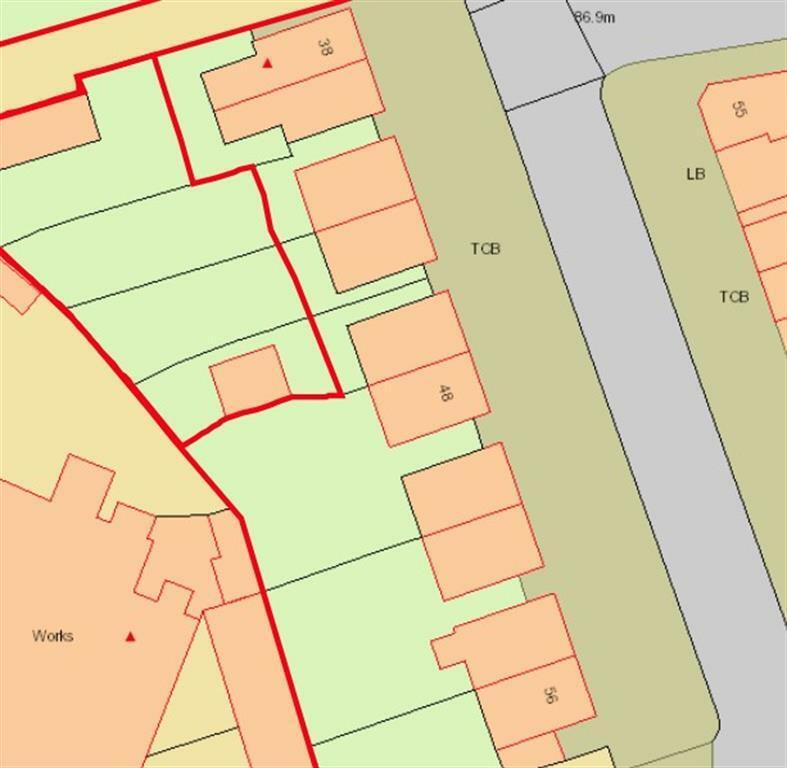 Altogether around 300 sq m of A1/A2/A3 space and 300 sq m of residential with a good yield.